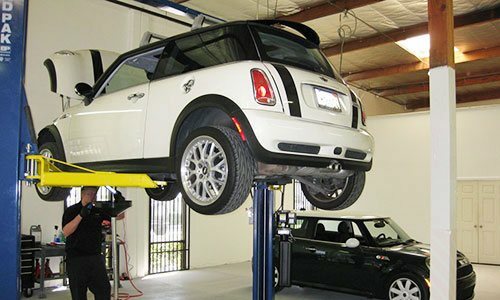 Since 2010, British Worx OC has offered Orange County's best value in MINI service and repairs. 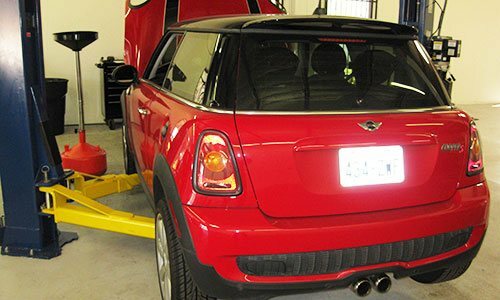 We use the latest MINI diagnostic tools, and all MINI repairs are performed by fully trained technicians with years of experience working exclusively on MINIs. 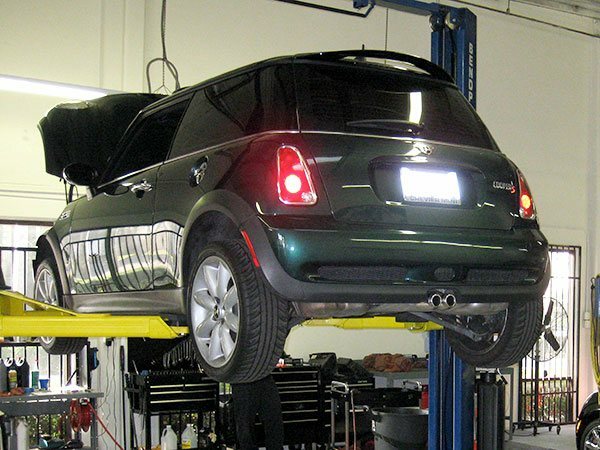 Our techs are qualified to service all MINI models, including the MINI Cooper, Clubman, Countryman, Coupe/Convertible, Paceman, and Roadster, and follow the manufacturer's recommended procedures for service and repair. While we offer work of exceptional quality, our prices can be as much as 50% less than major dealerships. As a testament to our honest business practices, expertise, and commitment to customer satisfaction, we have more than 50 five-star reviews on Yelp and receive most of our new business from referrals. 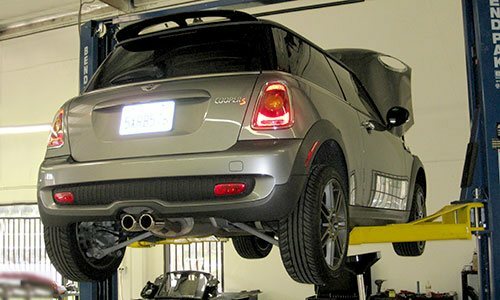 By offering comprehensive MINI services by highly trained and experienced MINI experts, we've become the leading independent MINI Cooper service center in Orange County. 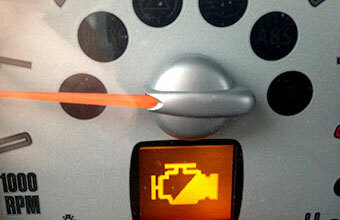 Free Check Engine Light & Initial Diagnostics. Honest Recommendations. Affordable Prices. If you are experiencing trouble with how your MINI is running or recently had a warning light appear on your dashboard, bring your MINI in for a free initial diagnostic and estimate. Because we prioritize honesty and integrity, we will never recommend anything that you don't need and always provide fair and reasonable pricing. If multiple repairs are needed, we can help you prioritize them from a budgeting standpoint, and we do our best to provide solutions that minimize the customer's expense. Just give us a call to schedule an appointment. British Worx OC is located at 23192 Verdugo, Unit A, in Laguna Hills, California. With our expert service and affordable rates, British Worx OC attracts customers from all throughout Orange County, including Irvine, Laguna Beach, Laguna Niguel, Mission Viejo, Huntington Beach, Costa Mesa, Newport Beach, Lake Forest, El Toro, Dana Point, San Juan Capistrano, San Clemente, and other Orange County cities. For your added convenience, we have a clean and comfortable waiting area with Wi-Fi, and offer other ancillary services, such as paintless dent removal and windshield replacement, on site. Call us today with any service-related questions or to schedule an appointment. Our service hours are 7:30am to 5:30pm, Monday through Friday, and we welcome early drop-offs. If you have a spare key, we'll gladly accommodate after-hours pick-up requests. We accept all credit cards, cash, and check.